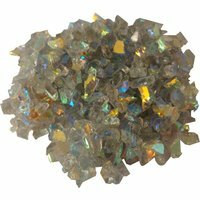 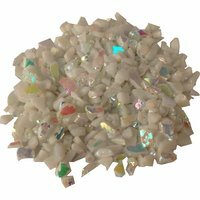 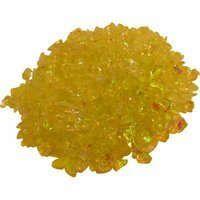 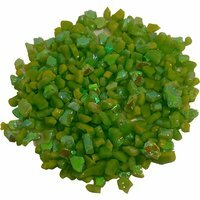 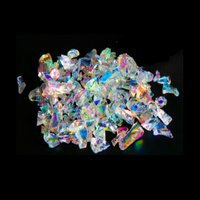 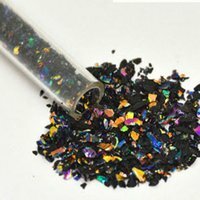 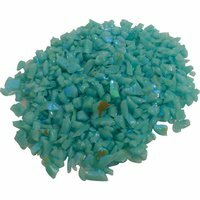 Glass Art Supplies is a supplier of Bullseye COE90 Dichroic glass frit for your COE90 glass artwork and projects. 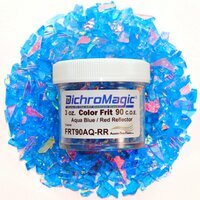 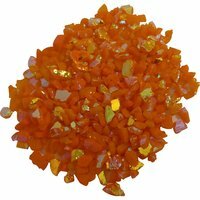 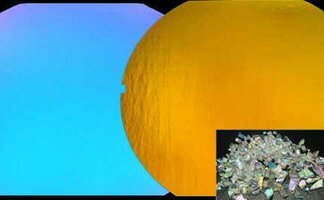 Our glass frit is used by many artists for fusing and glass painting. 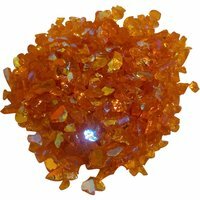 Shop online today for affordable prices and fast delivery.